I believe personal branding is a pathway to increased employee engagement. We need to work in our work and on our work. Thinking about our personal brand, talking to others at work about how they see us, and working on our visibility strengthens our work, our brand, and our engagement. I have written before about the connections between personal branding and employee engagement. Click here to read my first post on personal branding. 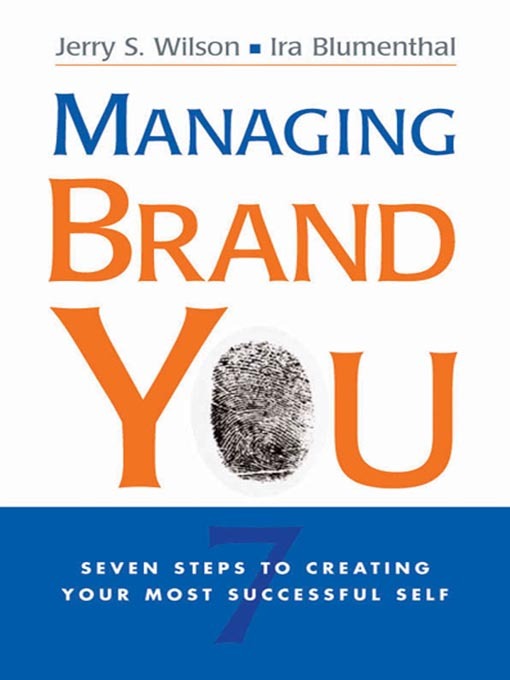 I just finished reading Jerry S. Wilson and Ira Blumenthal’s book, Managing Brand You. The book offered some personal branding nuggets and valuable resources. I liked the cover with the fingerprint being the center of you. Click here to read an excellent summary and overview of the book. Brand Promise. Your brand is your promise to a specific group woven with their actual experience with your brand. What is your employee engagement promise? How are you keeping it? I liked their equation: Relationship = Promise + Experience. 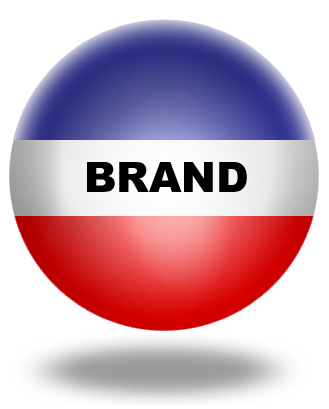 The key promise question is: What is your brand promise and how do you deliver on it. Brand Uniqueness. What makes you a unique employee? Do you have a sustainable and discernible uniqueness that makes you stand out and creates value for your organization? Brand identity and brand image. Your brand identity is how you want to be perceived and your brand image is how you are perceived. It is so important to focus on brand image or we end up with artificial branding — resembling a herd of branded cattle flocking on Twitter. For those of you familiar with Seth Godin, I believe there can even be too many purple cows. I love the idea of a brand not being what you say about yourself or your pithy 20 second elevator speech…your brand is what others say about you. You learn more about your brand by listening by than crafting clever sounding brand slogans or drawing cute logos for yourself. Brand essence. This is the heart and soul of your brand. What do you love to do and what are you really good at? Ensure you work with your essence and you work from your essence to sustain high levels of employee engagement. Brand Insistence. Do you create such a strong brand that others insist on working with you? Do you become invaluable because of the loyalty you create based on the service you deliver? Insist on being the best you can be and other will insist on having you work with them or for them. Branding Glossary. I encourage you to read Managing Brand You and don’t skip the wonderful glossary of branding terms at the back of the book from pages 219 to 224. Learning a strong brand vocabulary can be a pathway to creating a brand new you and contributing to a deeper level of employee engagement.